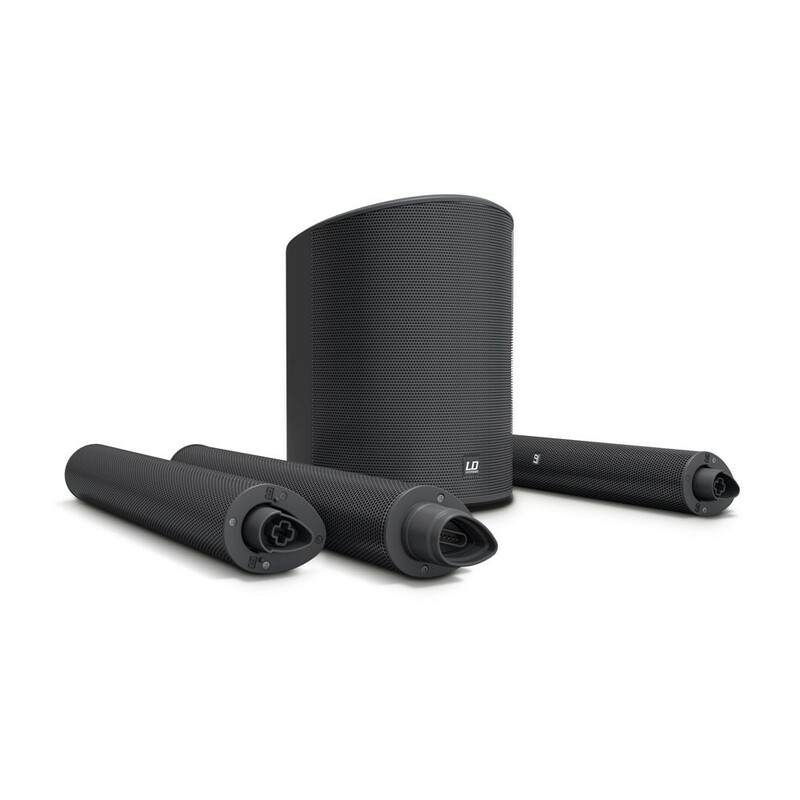 Perfectly equipped throughout, the MAUI® 5 GO is the ultimate system to deliver crystal-clear, powerful sound in any location. 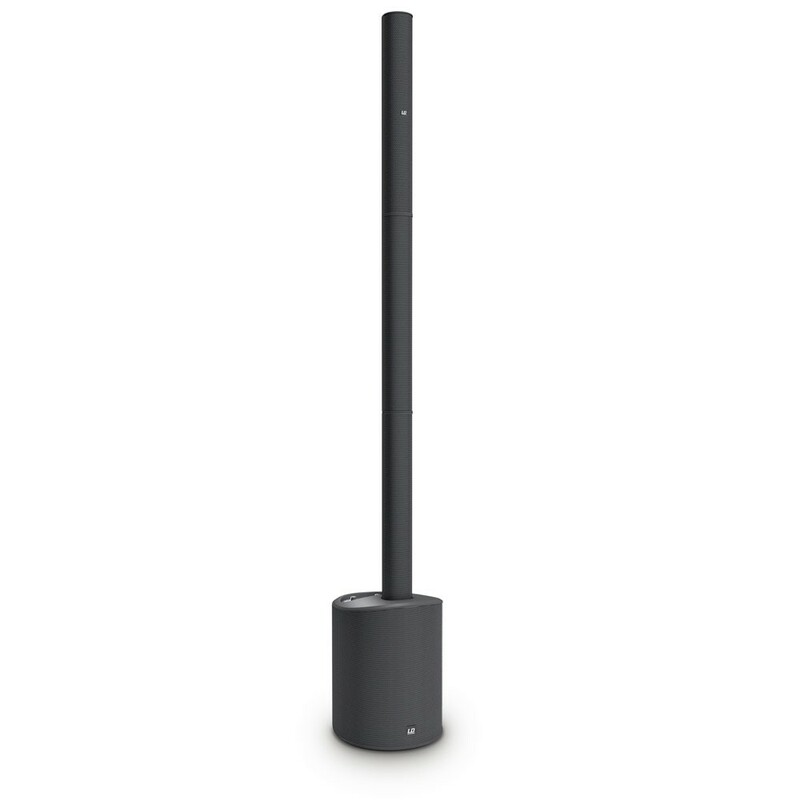 The ultra-portable battery-powered column-PA is supplied by a high-performance lithium-ion unit that provides power for up to 20 hours operating time. The charger is built into the subwoofer. An external charging dock is available as an accessory. 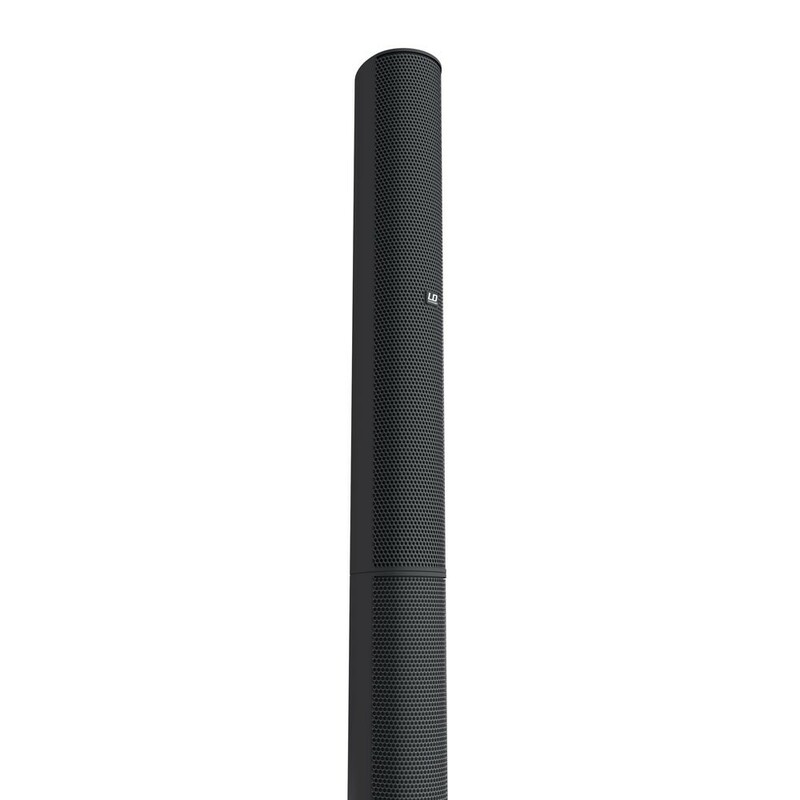 Inputs for microphone, instrument and line signals as well as Bluetooth® stereo streaming make the MAUI® 5 GO the ideal system for street musicians or for music and speech reproduction at private and business events and all mains power-free applications. 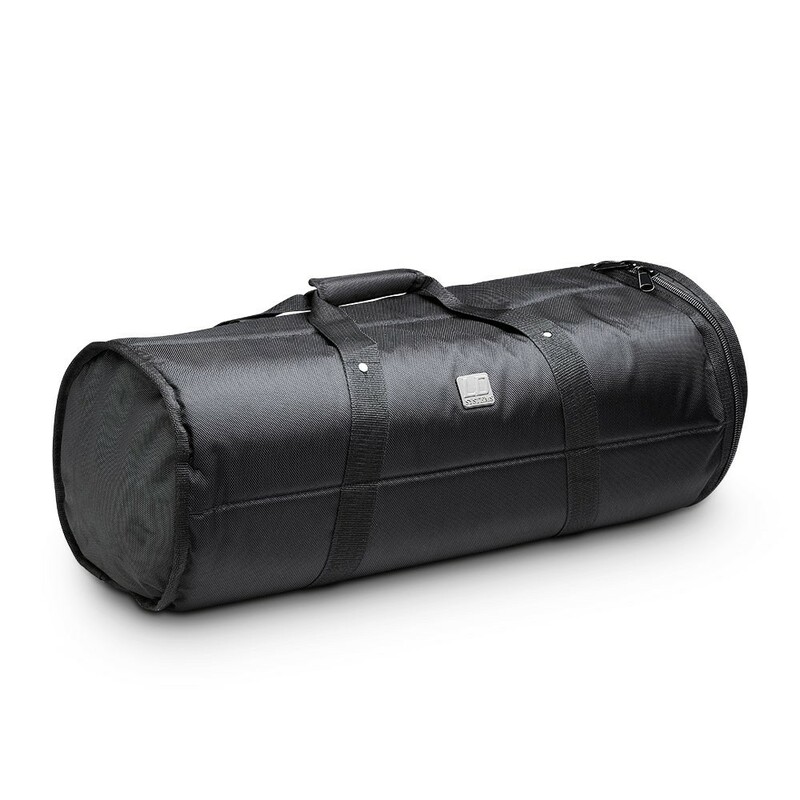 Its superlight weight of just 13 kg makes the four-piece design ultra-easy to transport, and thanks to its special multipin connectors, it is assembled and ready to use in seconds. 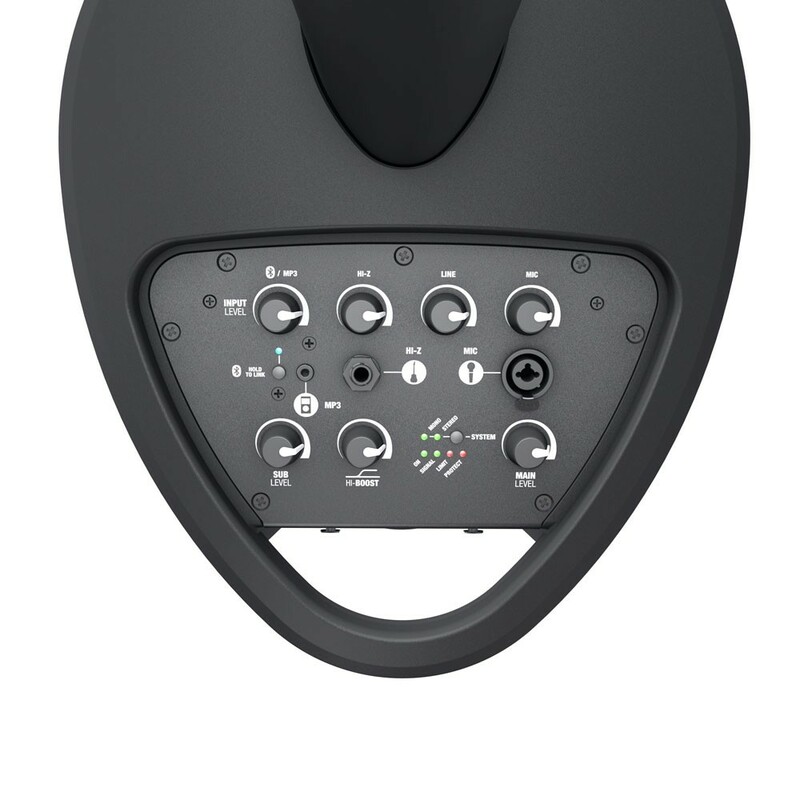 The line-array arrangement of the drivers achieves an extremely high range. 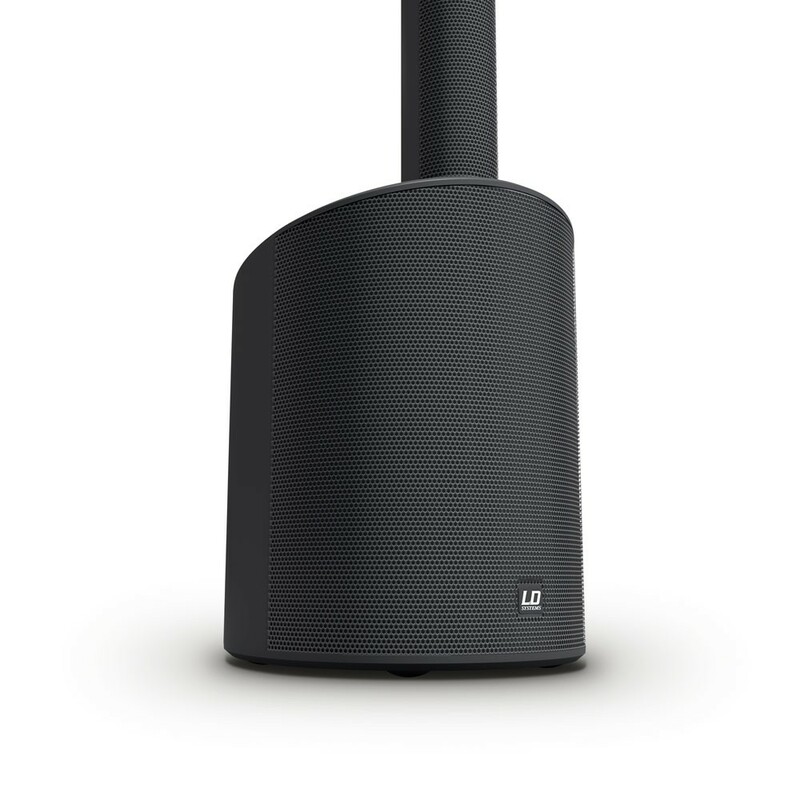 The system’s wide dispersion and excellent feedback-resistance removes the need for separate monitors. 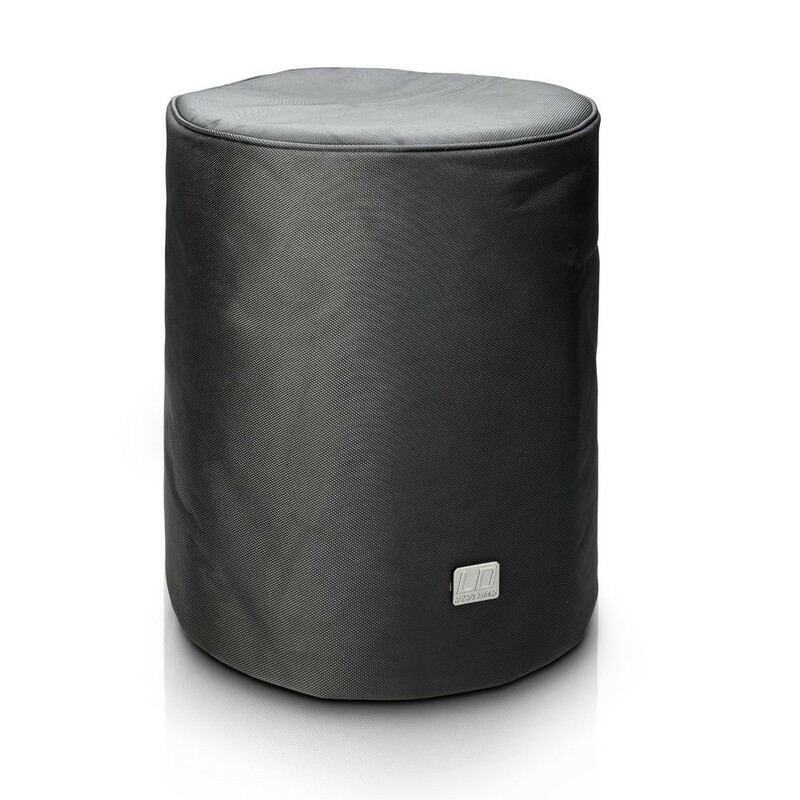 With 800 watts peak power, the MAUI® 5 GO is the loudest and best-sounding battery-powered PA system on the market, effortlessly providing sound for audiences of over 100 people. For unparalleled sound quality in all applications, the column system features LD Systems' LECC DSP with multi-band limiter, equalizer, compressor and crossover. 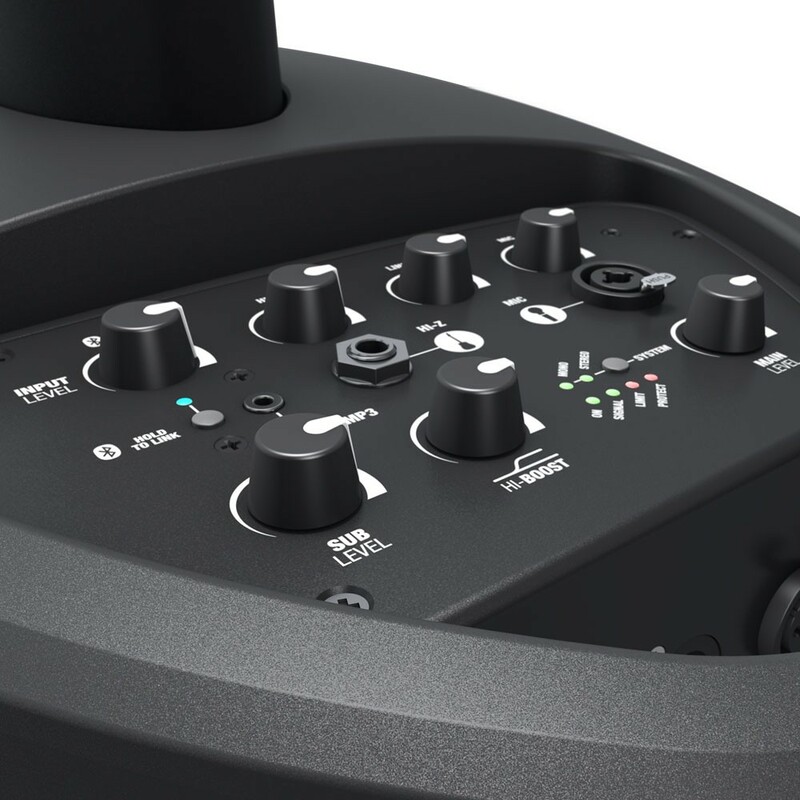 The integrated 4-channel mixer provides separate volume controls for the input channels, sum and subwoofer as well as a variable high-frequency boost to facilitate fast and balanced adjustment to the sound. 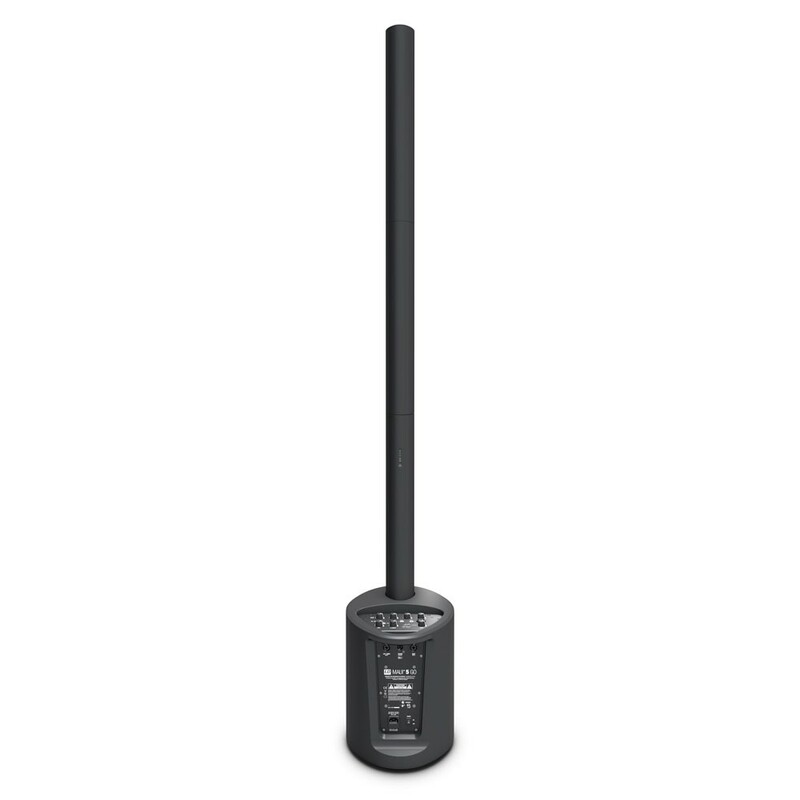 LD Systems’ Quick-Swap Technology® also facilitates immediate and simple battery replacement for practically unrestricted operating times for the MAUI® 5 GO. 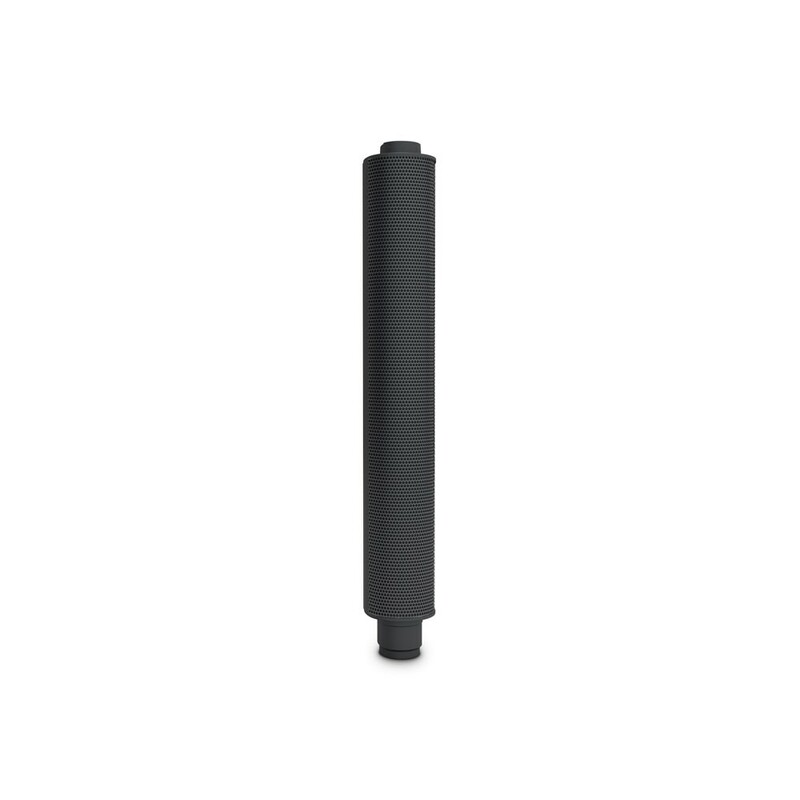 This replacement battery is purpose-designed for the MAUI® 5 GO to extend the system's operation time. 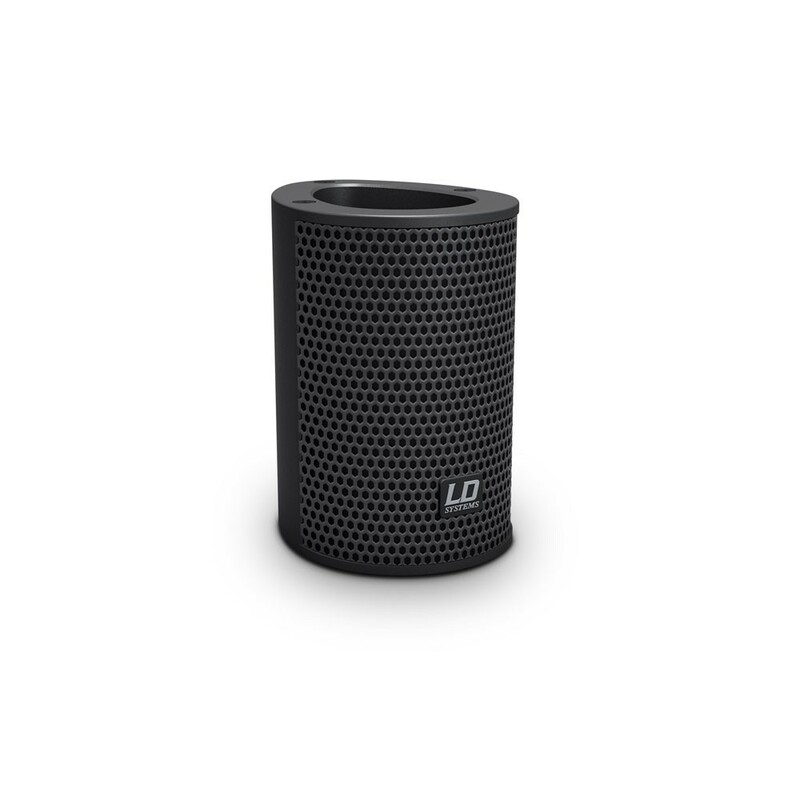 The column element features a 5,200 mAh capacity LG Chem lithium-ion pack that permits 6 hours of full power system performance or up to 10 hours at half power. 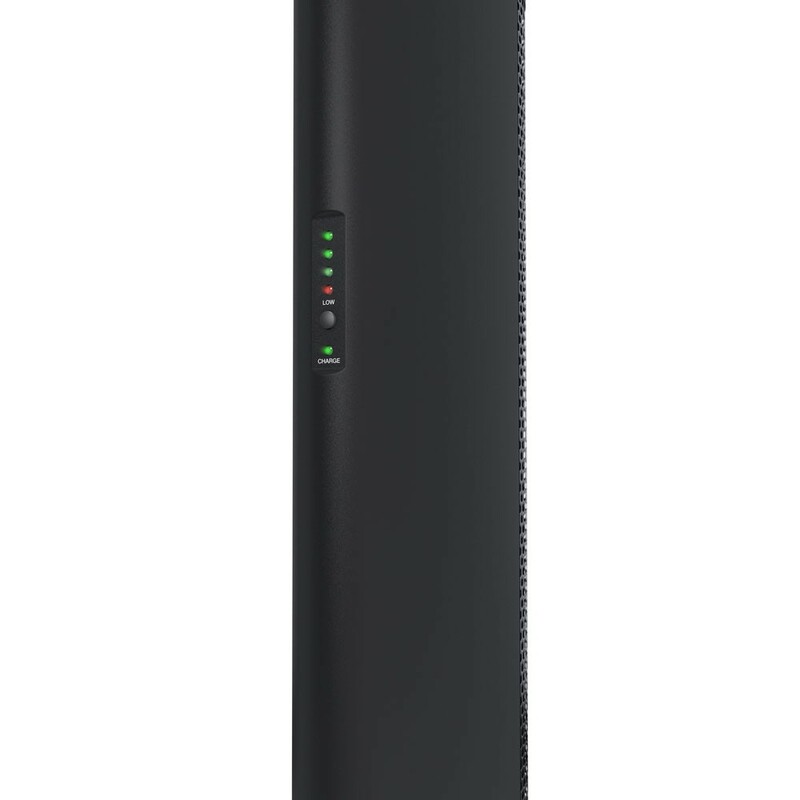 Utilizing state-of-the-art technology, the MAUI® 5 GO BC(W) sports a long cycle life and very short recharging time. A switchable 4-segment LED indicator enables convenient status monitoring. This charging dock is a flexible alternative to the MAUI 5 GO’s built-in smart charger. 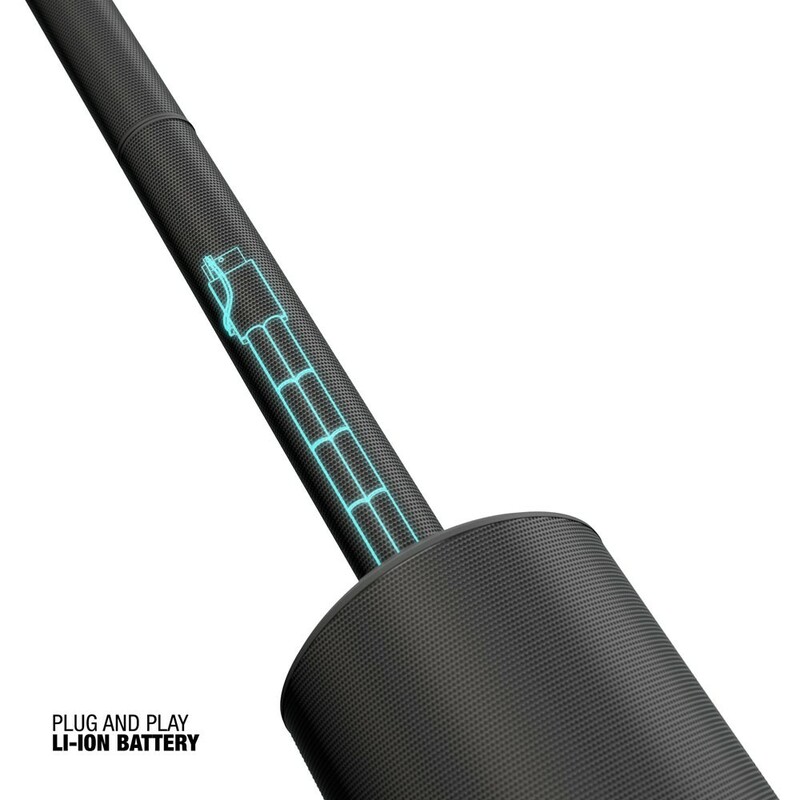 Featuring LD Systems’ Quick-Swap technology, it lets you recharge replacement battery elements while operating the MAUI 5 GO to provide virtually unlimited battery power. Charging takes only 2 hours to 80% and 3 hours to full capacity. The dock comes with a 100V - 240V multi-voltage power supply with overload, over-voltage and over-temperature protection. 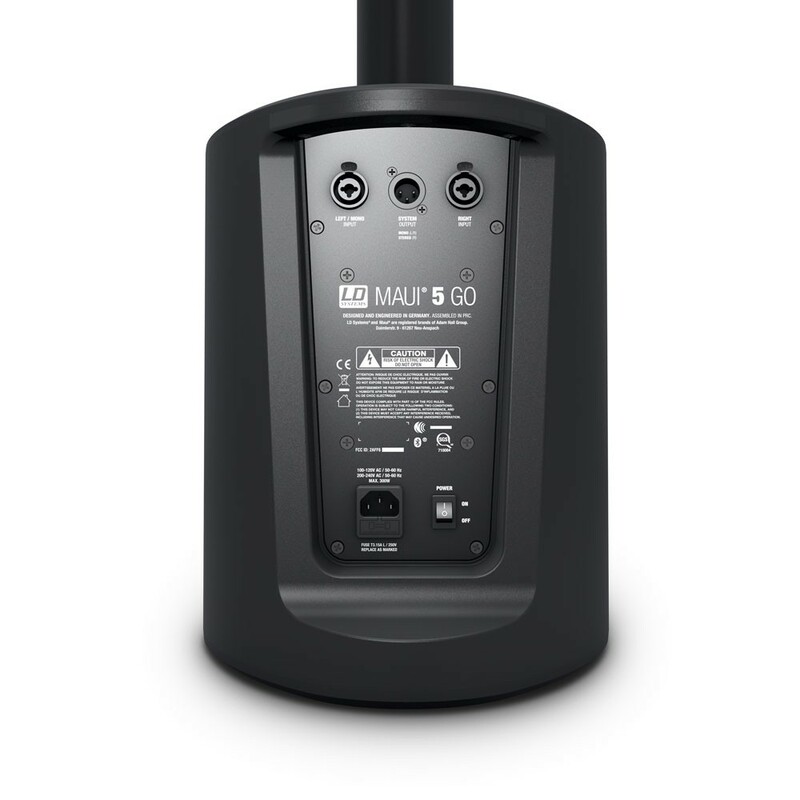 MAUI 5 GO replacement batteries are available as accessories.